Let's face it. There's a good chance your personal information was exposed during the Equifax data breach. The names, Social Security numbers, birth dates, addresses, and driver's license numbers for 143 million people may have been accessed. That kind of information could be used by someone else to open bank accounts, credit cards and loans in your name. The credit card numbers of an additional 209,000 people were also accessed. Those people will be notified directly. Everyone else must go to a website created by Equifax and submit their last name and last six digits of their Social Security number to find out if they were affected. And the report itself won't tell you if there's been money stolen from a bank account or suspicious activity on your credit card, said Liz Loewy, a former Manhattan assistant district attorney who oversaw financial elder abuse and data breach cases for 29 years. She is also the co-founder of EverSafe, a financial technology monitoring platform. "Sometimes there's theft that never makes it to the credit report," she said. This means you'll be contacted if someone tries to apply for credit in your name. It will last for 90 days and can be renewed. "In most cases, theft happens over time. It usually starts small and money is stolen from across your accounts," Loewy said. So, get in the habit of carefully checking your statements on a regular basis. Loewy also suggests having someone else help monitor your accounts. This could be a financial adviser or a family lawyer. But keep in mind, most credit monitoring services only track your credit reports. They still won't alert you to suspicious activity on your credit card or in your bank accounts. These services won't prevent fraud from happening. But some do offer identity recovery services to help you regain control of your finances after identity theft occurs. The government offers a free resource for recovering from identity theft at IdentityTheft.gov. 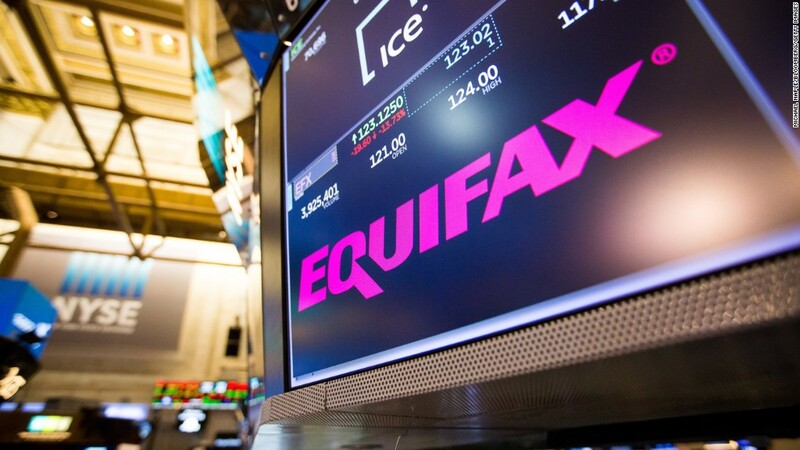 Related: Did Equifax's delayed hack disclosure break the law? This is an extreme step and might not be necessary, especially if you don't know for sure that you're information was compromised, or what personal information was stolen.